I didn’t get the chance to get a post ready for yesterday since Fit Guide stuff was so exciting/busy/crazy in the best way, but I’m back with a brand-new podcast episode for you! I’m so thankful for the incredible blessings this little blog has brought me, and my #1 favorite thing is the ability to connect with women all over the world + the lifelong friends this little blog has brought me. Brittany and I started blogging around the same time and she’s become a real-life friend after the blog world introduced us to each other. I feel like Brittany is such a perfect example of Healthy In Real Life. You can tell she takes great care of herself – her hair and skin are always glowing – and she lives a balanced, sustainable lifestyle. She enjoys her life with desserts and the fun stuff, but also makes the most gorgeous salads you’ll ever see. She works out but also stresses the importance of rest and self care. She inspires and motivates her audience to love their bodies, which gets cheers from me all the livelong day. I’ve had the pleasure of hanging out with Brittany a handful of times and she’s just as fun and genuine as you’d expect from reading her blog. Brittany is a health coach, certified personal trainer and the woman behind Eating Bird Food, a wellness platform where sheshares recipes, workouts, wellness articles, travel adventures and more. Brittany focuses on living a balanced life throughhealthy habits over dieting. Rather than promoting a specific diet, she strives to show a balanced approach to health with real-food, plant-focused meals that are not only nutritious, but also delicious and satisfying. Get her ebook, Fit With Five here! Find Brittany at her blog, on Instagram, Facebook, and YouTube! Thank you so much for listening and for all of your support with the podcast! Please leave a rating or review if you enjoyed this episode. If you leave a rating, head to this page and you’ll get a little “thank you” gift from me to you. injuries… and how to deal with them. It can be SO hard to be patient while you wait to heal. You want to make sure you’re doing everything you need to do for a full recovery and prevent injuries from occurring in the first place. 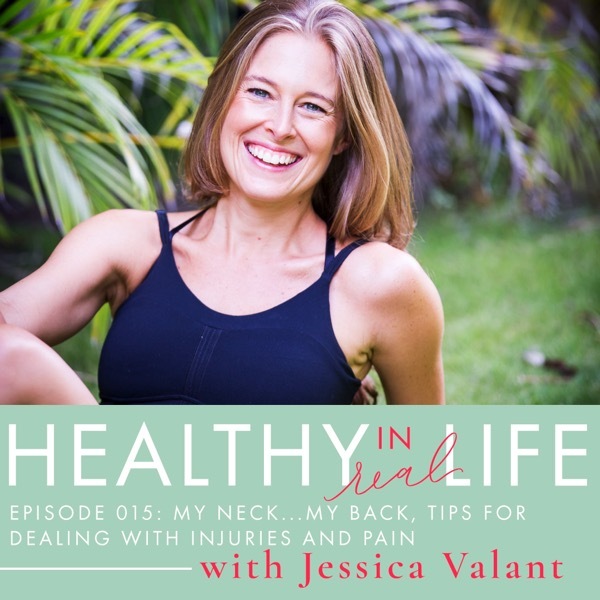 Thankfully, my good friend Jessica Valant is here with tons of amazing tips for dealing with pain and injuries. Jessica Valant is the founder of Jessica Valant Pilates. She’s a physical therapist, fitness instructor, Pilates teacher, and mom of two. She has her own membership site and also provides free YouTube and Facebook workouts for her audience. 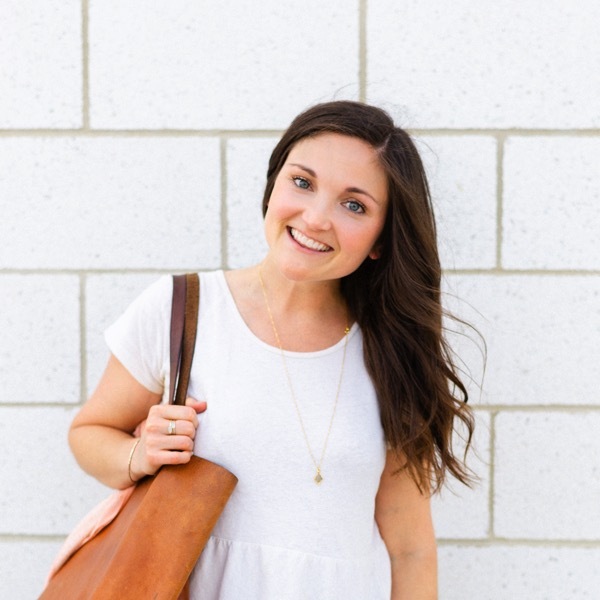 She recently co-founded Momentum Fest with her husband and the dates are set for next year! Be sure to check it out if you’re close to Denver or want to plan a movement-based vacay.